Select Floors and Cabinets offers professional carpet installation in Johns Creek Georgia to property owners looking to transform their space with gorgeous new custom flooring. Carpet floors look great in basements, bedrooms, living rooms, home offices and more and can help create a cozy like atmosphere. We have a huge selection of custom carpet flooring you can browse through and find the perfect carpet no matter your taste, style, or budget. We offer free in home estimates on new carpet in Johns Creek and our installers will take measurements of your space during your consultation. From there, we will sit down with you and go over our expansive collection, helping you browse through top brands like Shaw, Mohawk, DreamWeaver, Stanton, and more. 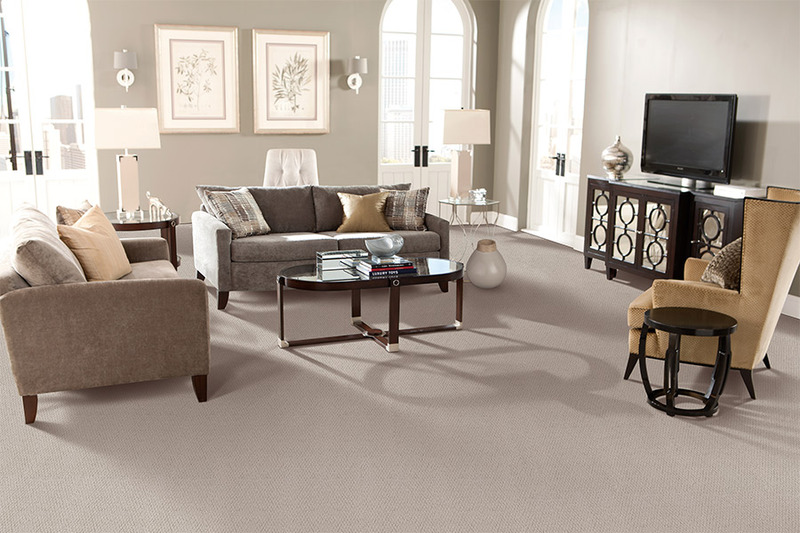 Carpet technology has come along way and new stain resistant fibers mean you don’t have to worry as much about stains, spills, and pets on your new carpet flooring. Schedule your free carpet flooring estimate in Johns Creek today – call 770-218-3462 and ask for George.